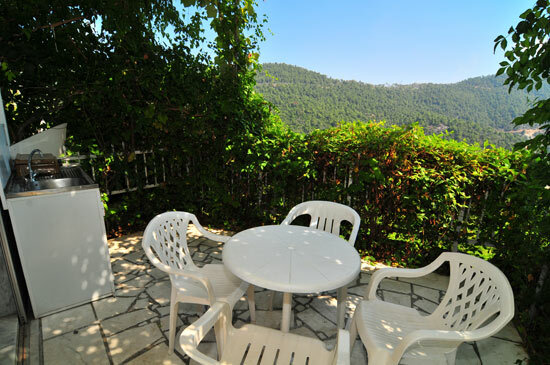 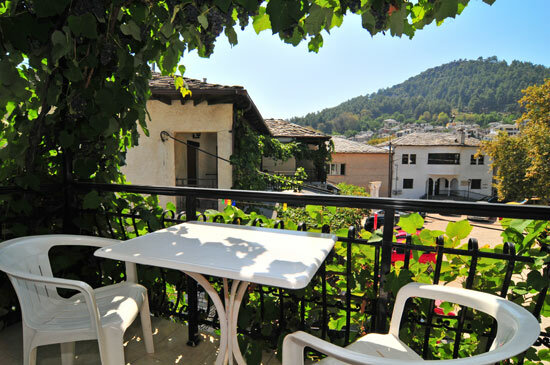 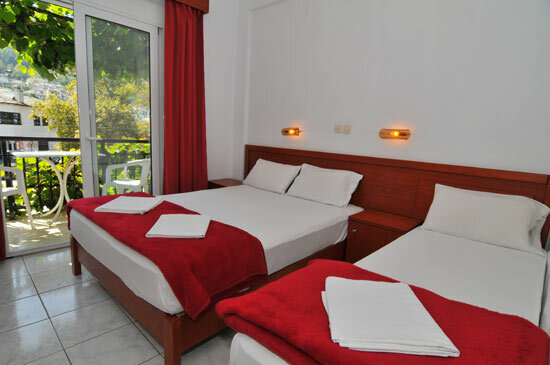 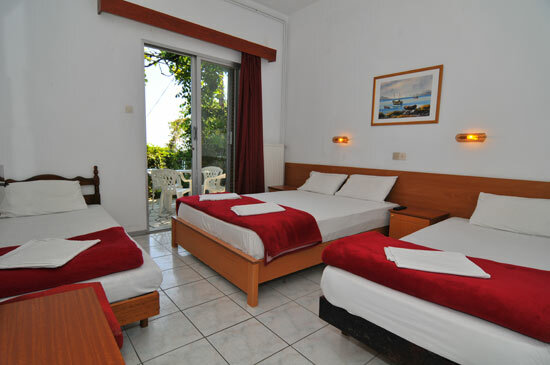 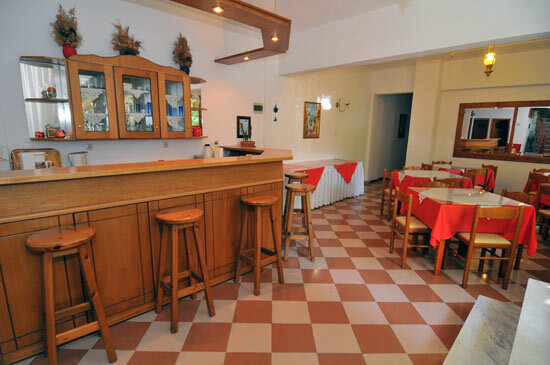 Hotel Chrissafis is located in the traditional mountain village of Panagia, Thassos. 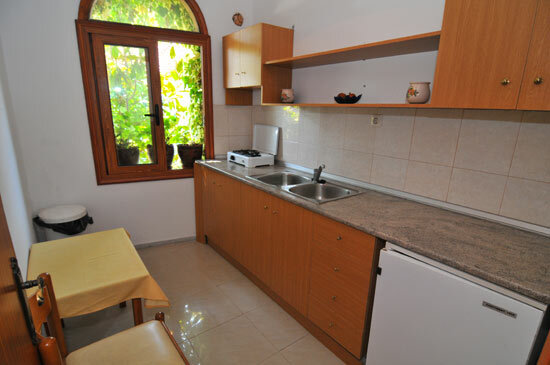 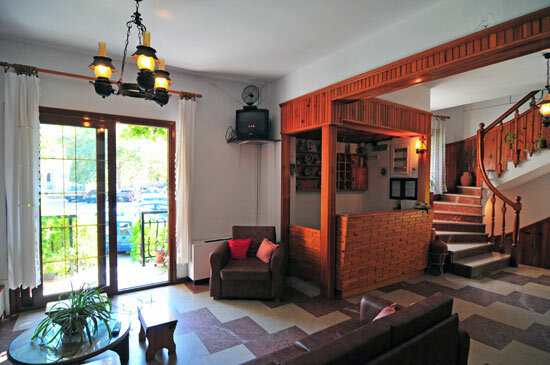 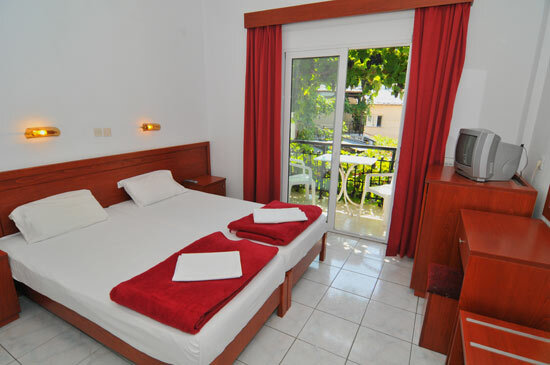 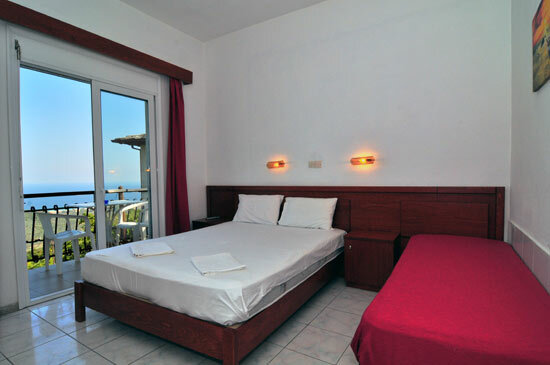 We offer double and triple rooms with air conditioning, TV, refrigerator, bathroom, balcony, and some have kitchenettes. 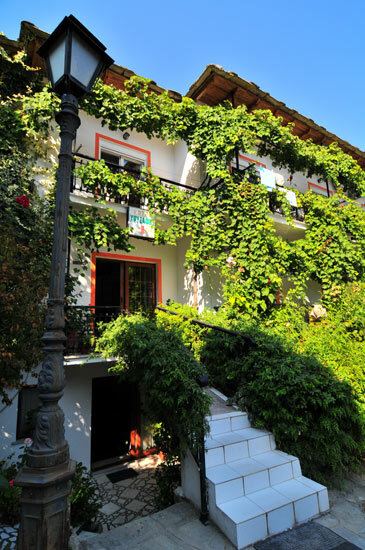 Panagia is the perfect place to escape to and be surrounded by a traditional Greek way of life. 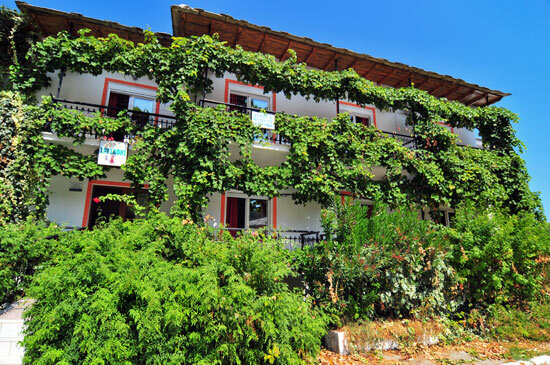 Very good asphalt roads connect our village to the rest of Thassos as the island's main peripheral road goes through Panagia. 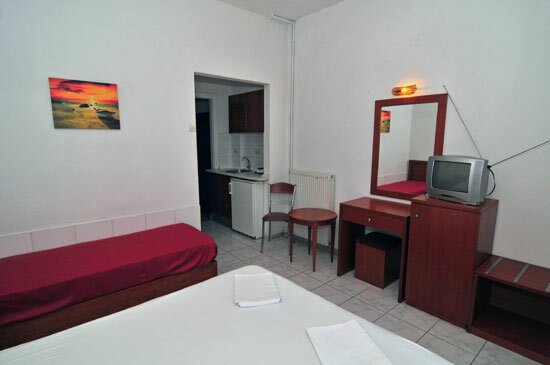 There is a bus stop next to the hotel as well as a car park. 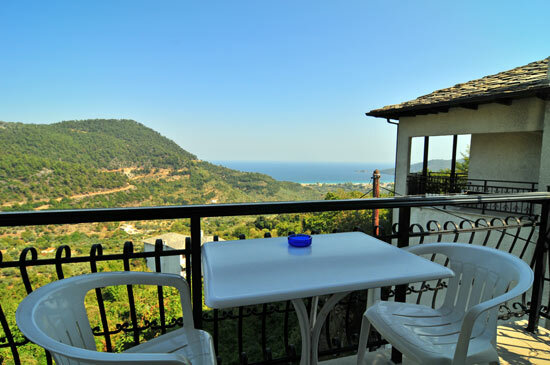 We are less than a 10 minute drive from Golden Beach, one of the most beautiful sandy beaches on Thassos and in all of Greece.